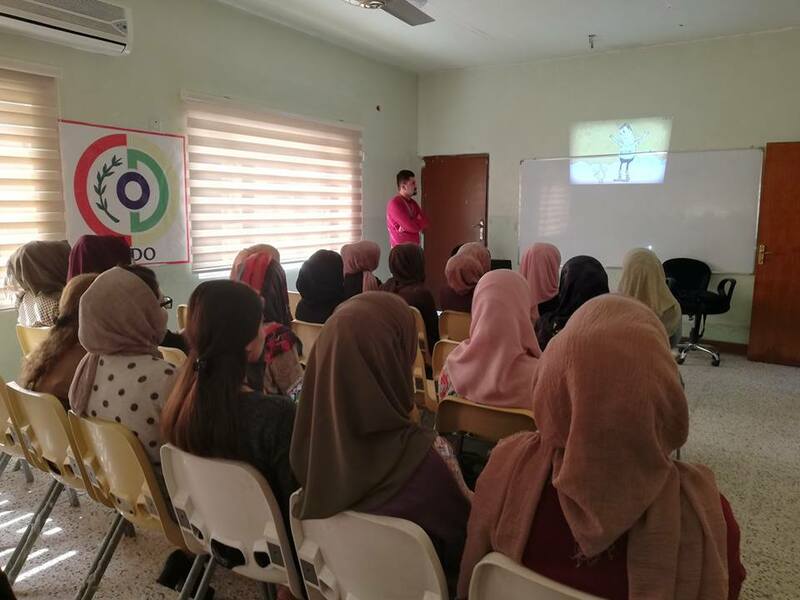 On April 11, a seminar conducted at Darbandikhan Civil Development Organization-CDO Office Hall by “Sarwar Qaradaghy” for a number of young women about how to save environment and its pollution causes, in order to build a healthy environment. 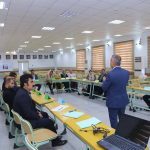 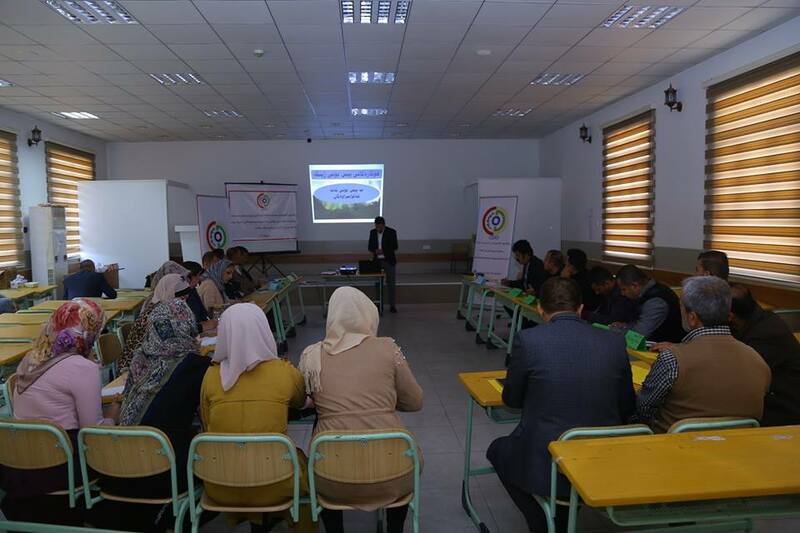 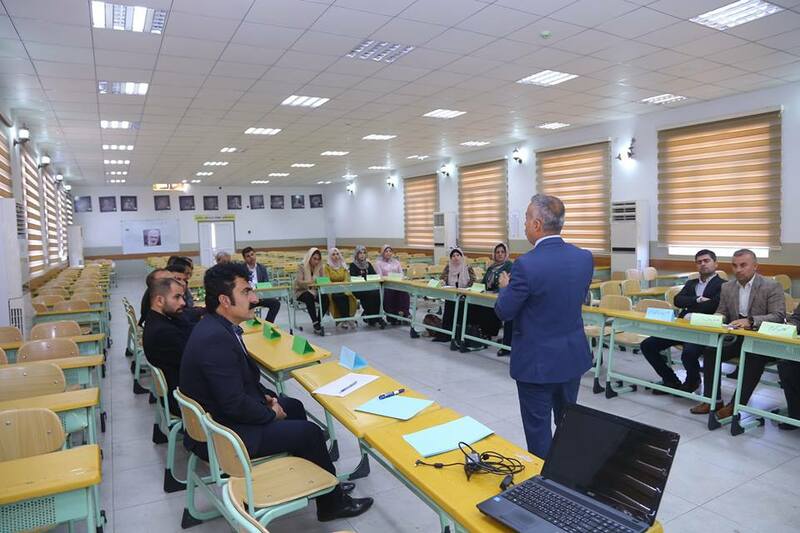 On April 13, Civil Development Organization in cooperation with Halabja Directorate of Education held one day training course for teachers of Halabja at Burhan School Hall. 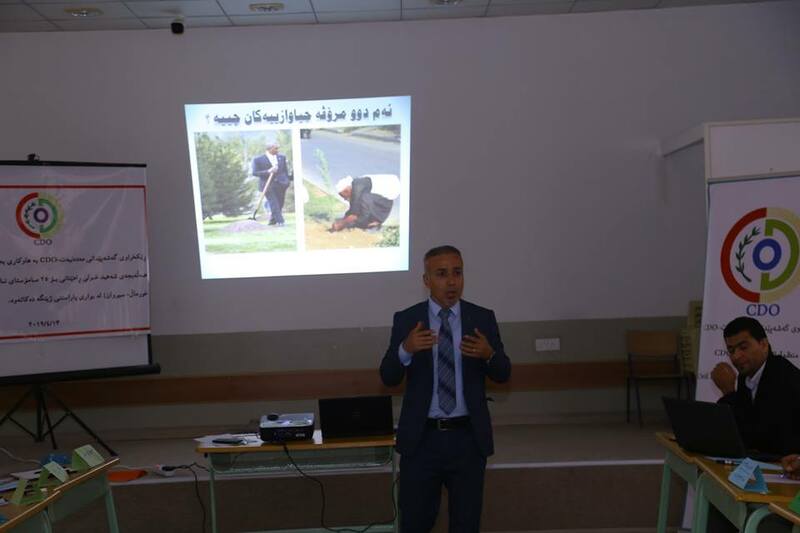 Environment of Kurdistan and causes of pollution were subjects of the training. 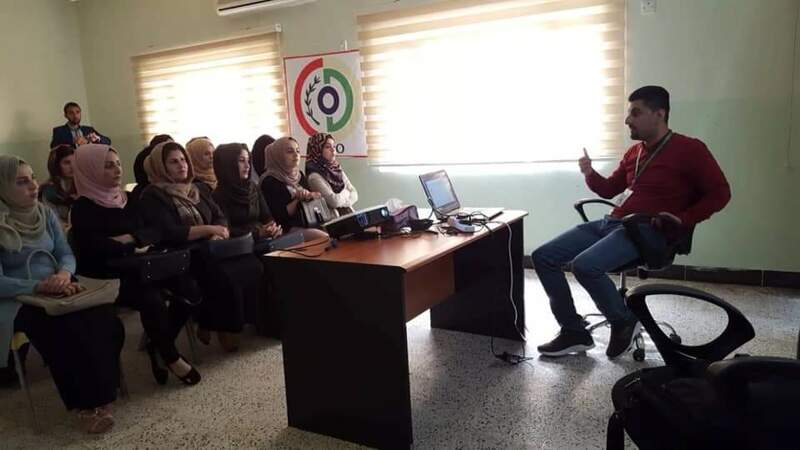 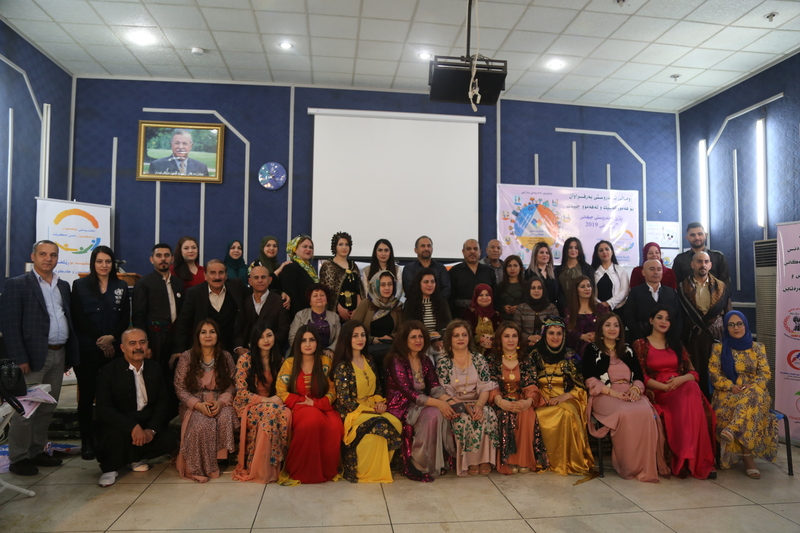 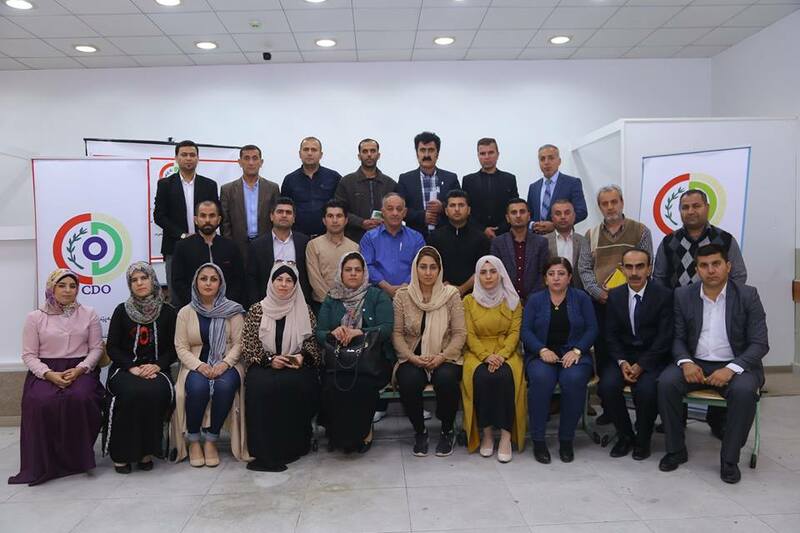 25 teachers of “Tawela, Byara, Khurmal, Sirwan and Halabja” were taken apart in the training as a preparation for Kurdistan Environment Day to deliver the information to their students through different activities. 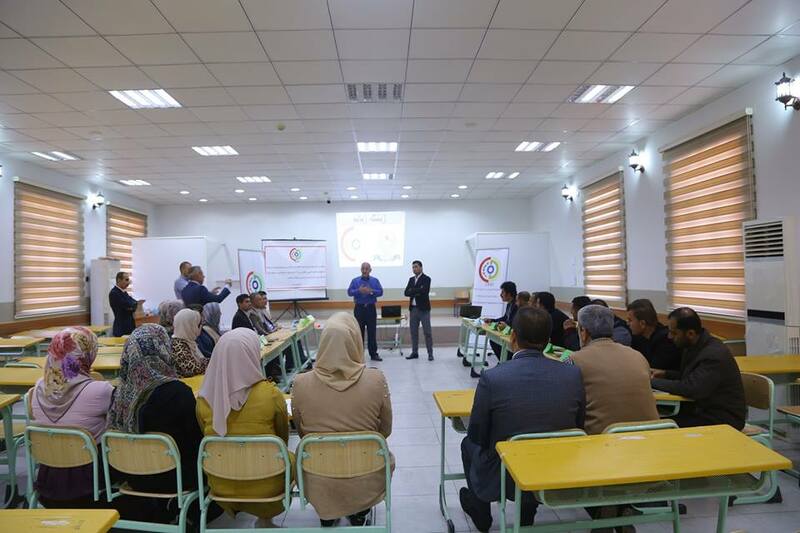 The training was delivered by Wali Khalid and Star Nimat. 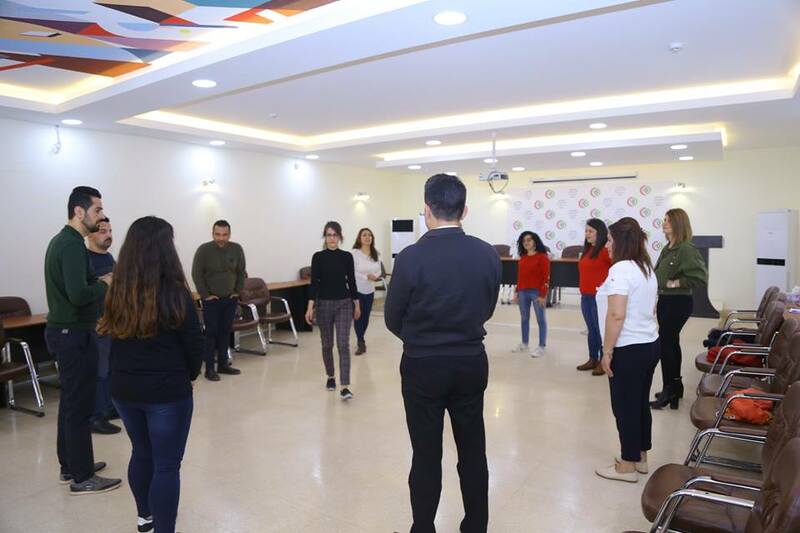 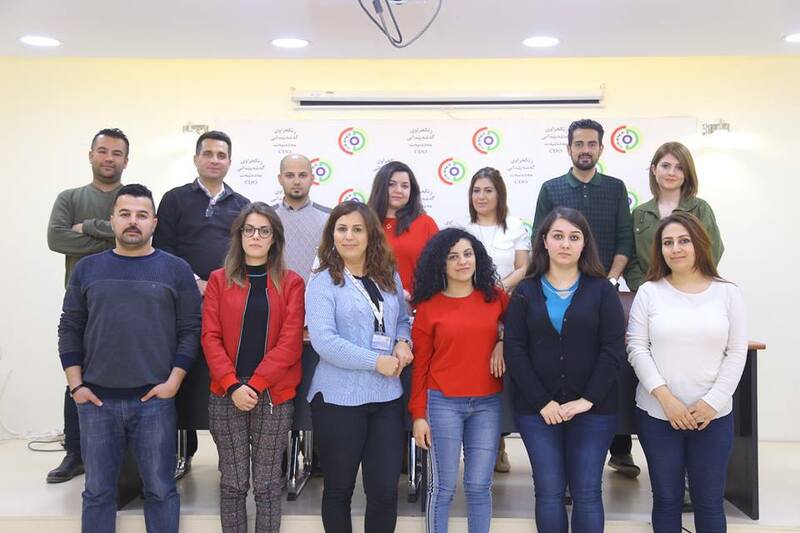 On April 3-4, Civil Development Organization -CDO in cooperation with Sketch Kurdish Impro Group conducted a workshop by professional trainer-Karukh Ahmed, for social workers and those who deal directly with the various cases in the organization. 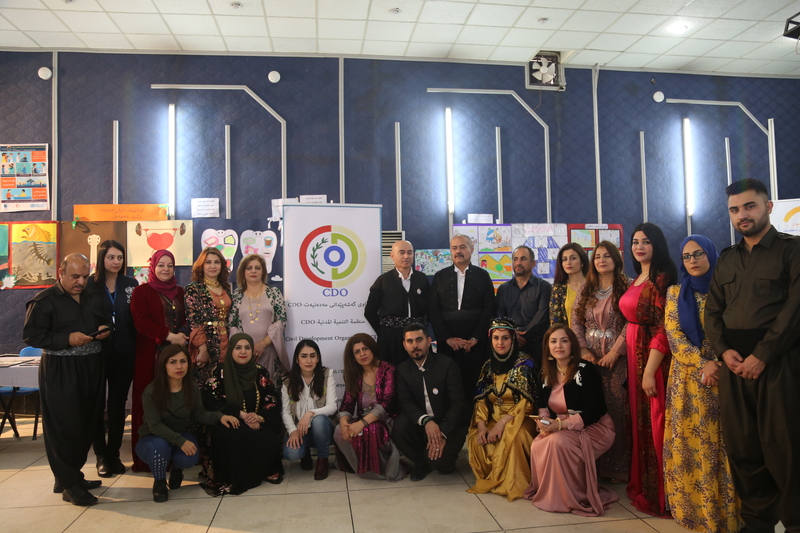 The aim of the workshop was to combine improvisational theatre and social work to support the beneficiaries, provide them more assistance and make them feel they are important individuals in the society. 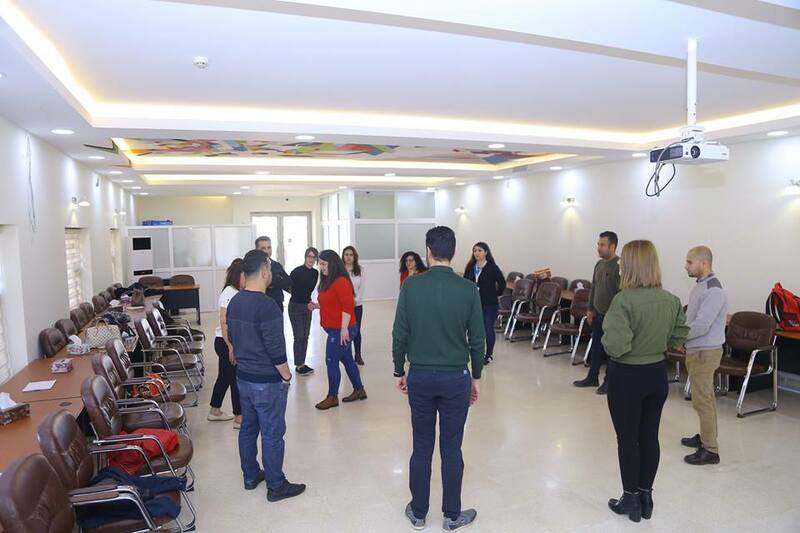 The importance of using this method is that for few minutes it separates them and isolates them from outside world, everyone’s focus would be on the workshop; together they have lots of joy and fun. 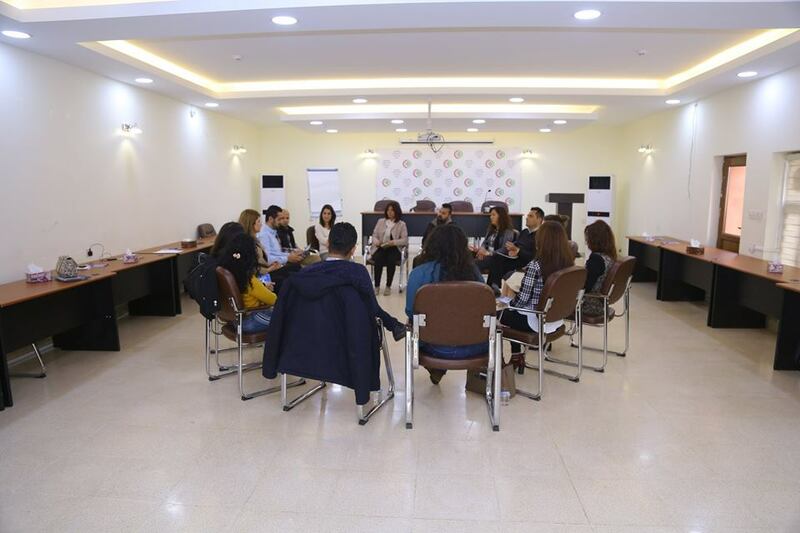 Beside indirectly they will learn to accept the suggestions and help of the therapist in the form of gain and apply it to everyday life. 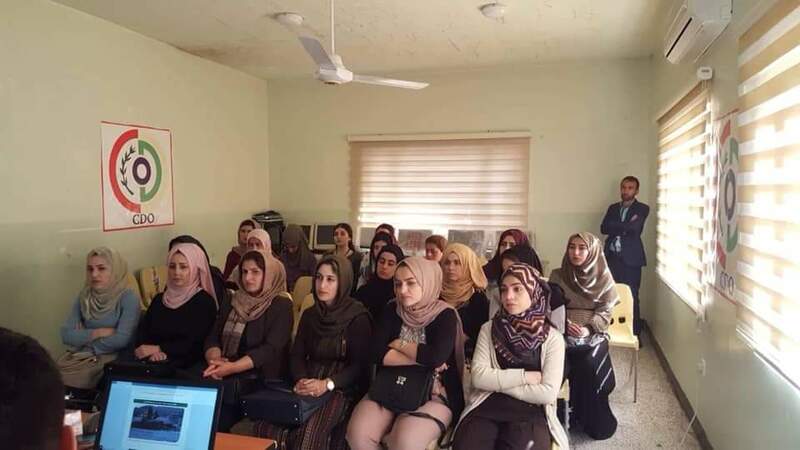 They will learn to have reaction toward the events that happen around them and look at the things from different perspective. 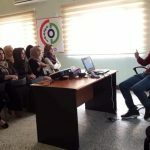 The social workers have to be able to make decision and act according to the situation in the field. 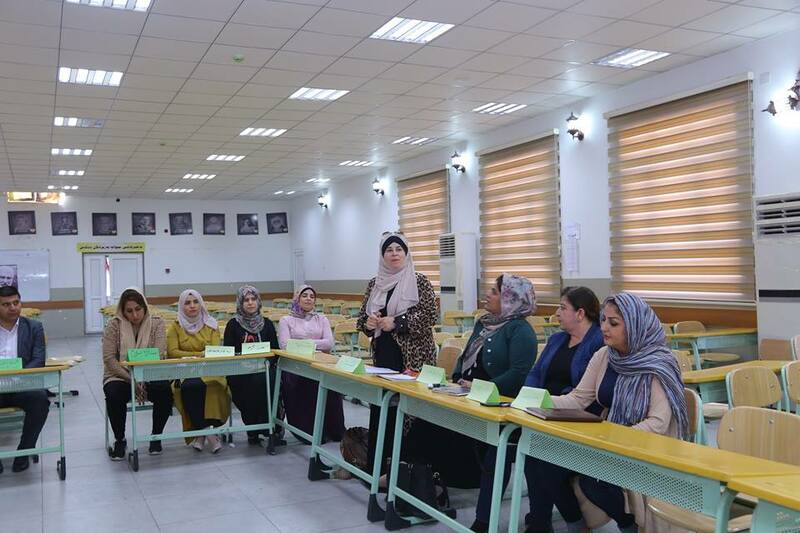 This type of workshop help the social workers have more confident in their abilities. 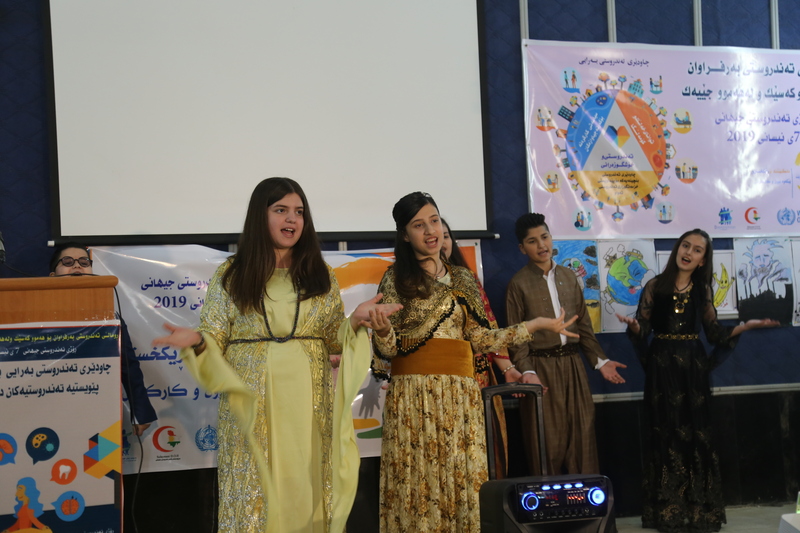 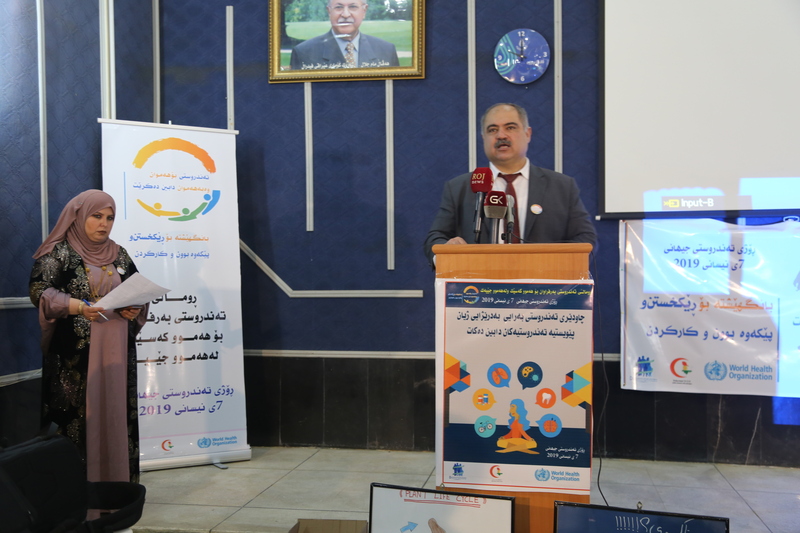 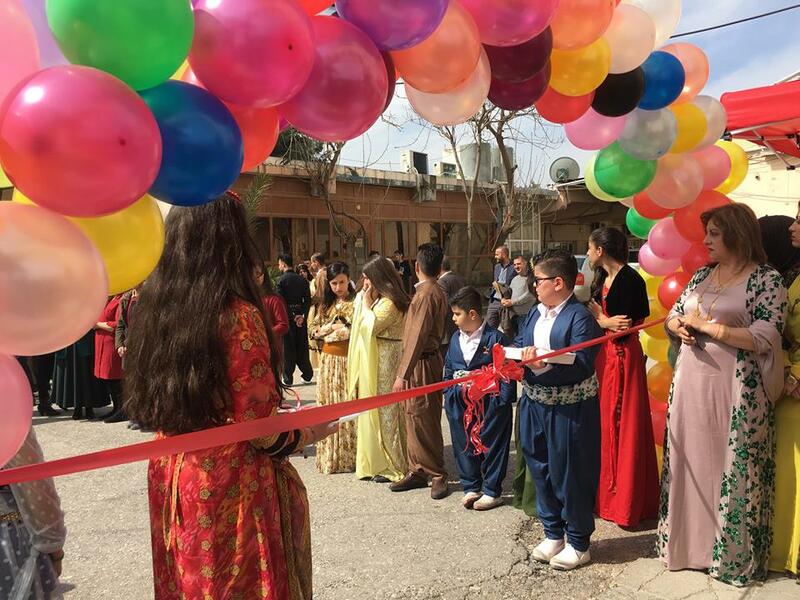 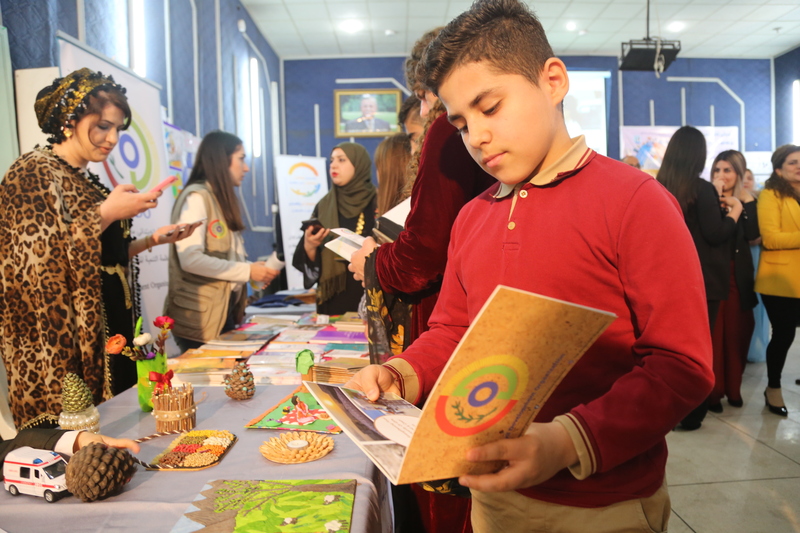 On April 7, under the slogan of “Health for Everyone and provide for Everyone” World Health Day Celebrated, at Sulaymaniyah Directorate of Health. 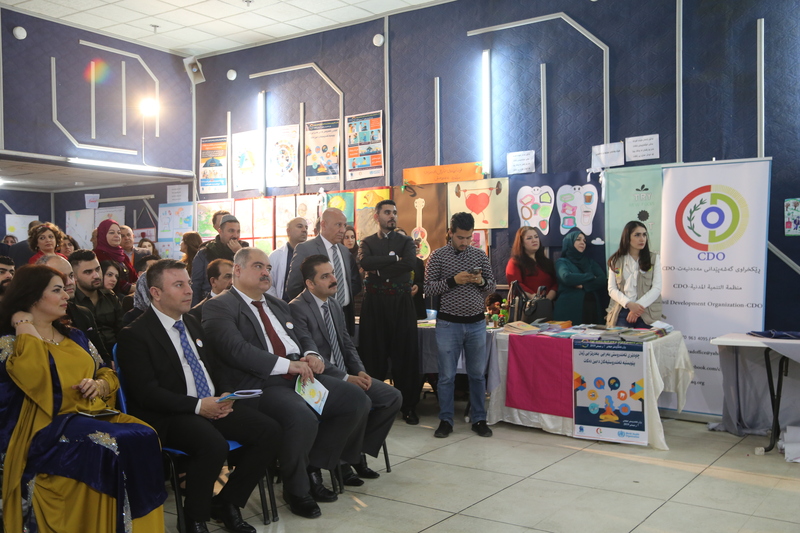 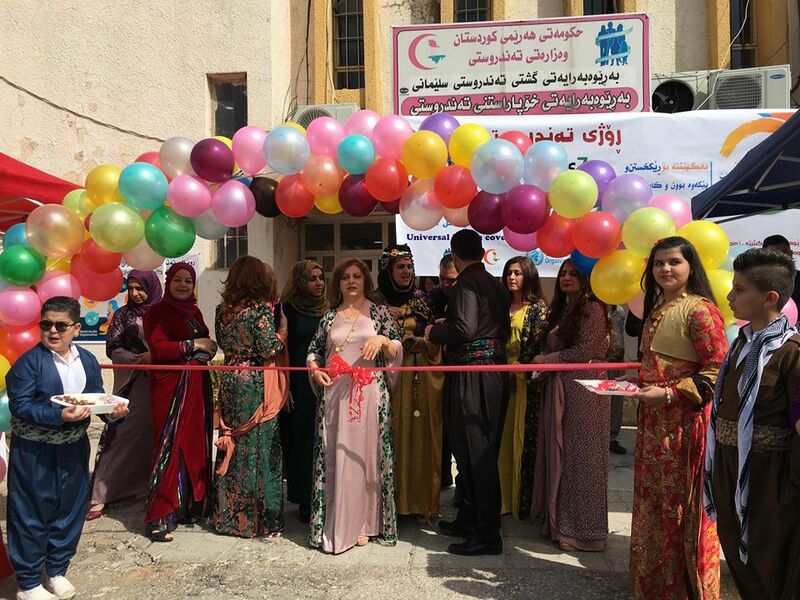 Sulaymaniyah Directorate of Health and World Health Organization in cooperation with Civil Development Organization-CDO and other civil organizations, in presence of Health Minister and general director of Kurdistan Region non-Governmental Organization-NGO, celebrated World Health Day. 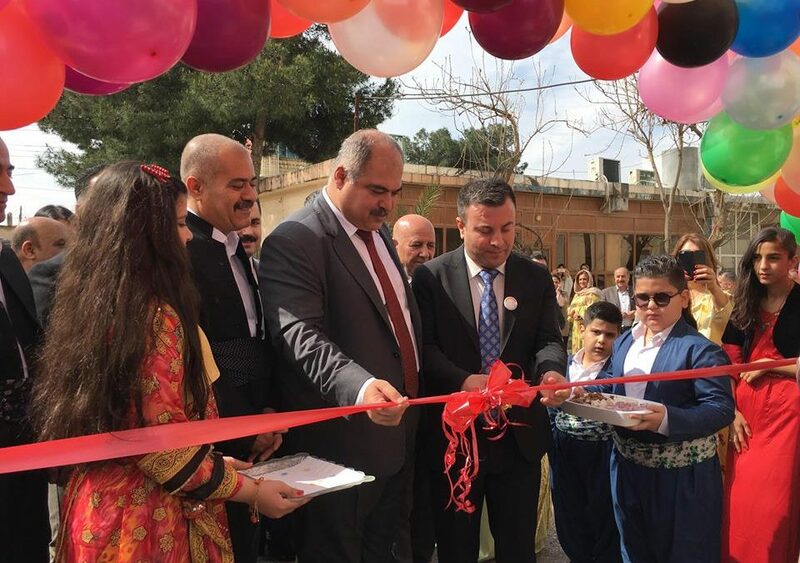 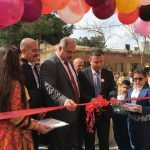 The event started with announcing GBS vaccination campaign which last for 5 days, then Minister of Health gave a speech about the day, after that students of Hawraman School held a number of awareness activities and performed songs. 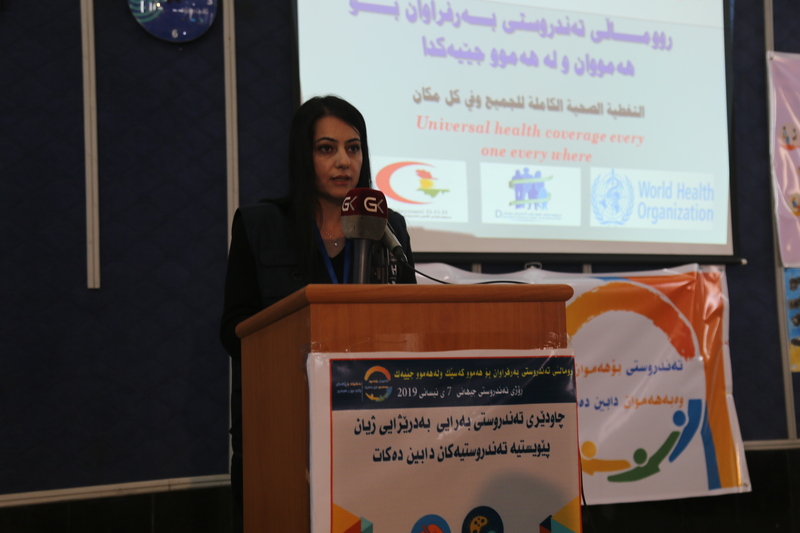 The World Health Day is a global health awareness day celebrated every year on 7 April. 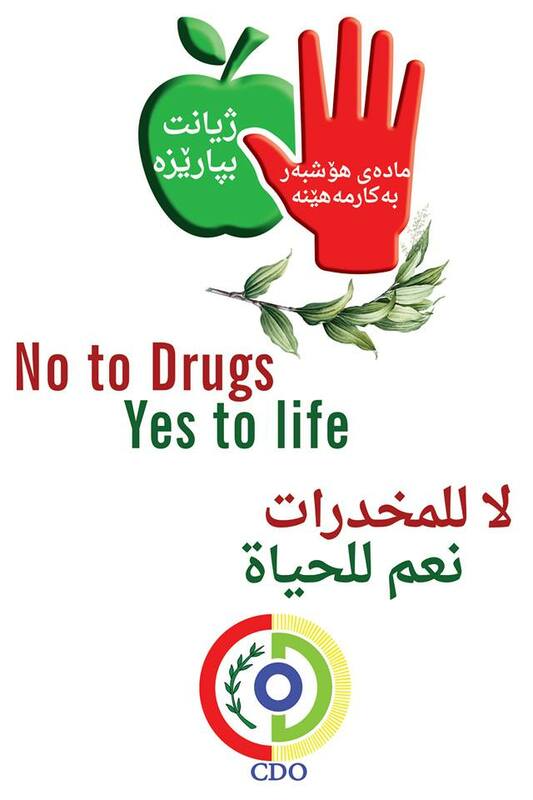 Civil Development Organization-CDO announces “Dealing with Drug Abuse Problems in Kurdistan” project. 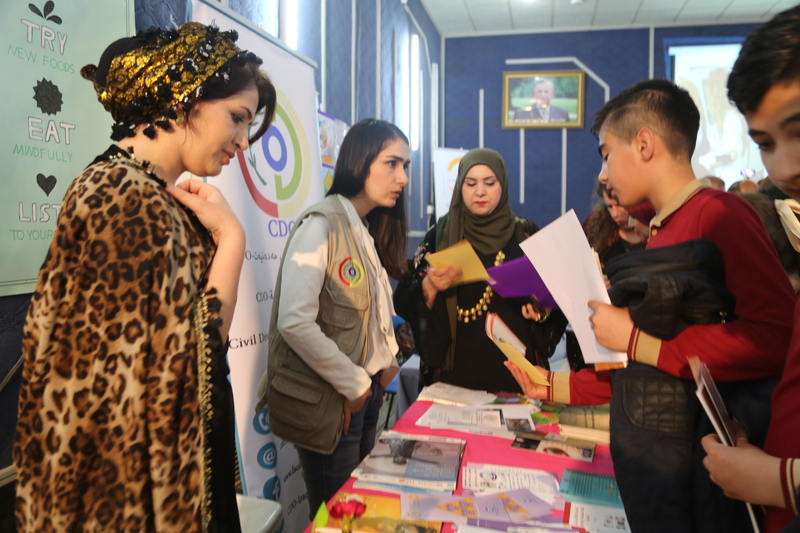 The project contains these sectors “raising awareness about the dangers, reform in existing laws, defense for the provision of social and health services. 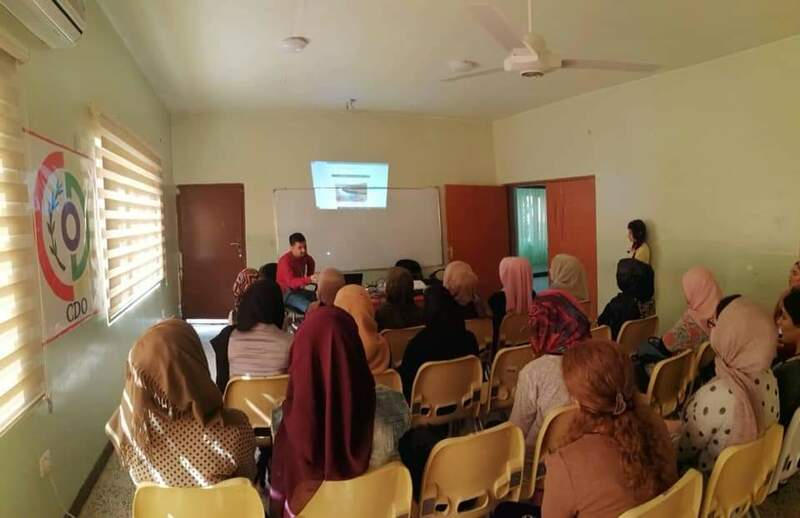 Whoever wants to join the project voluntarily can fill the form through this link. 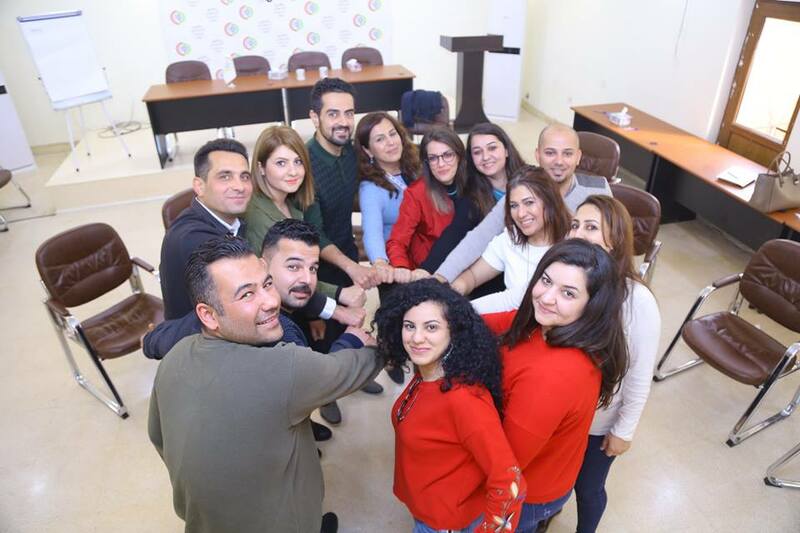 You can submit your application from April 1st, 2019 to May 31, 2019. 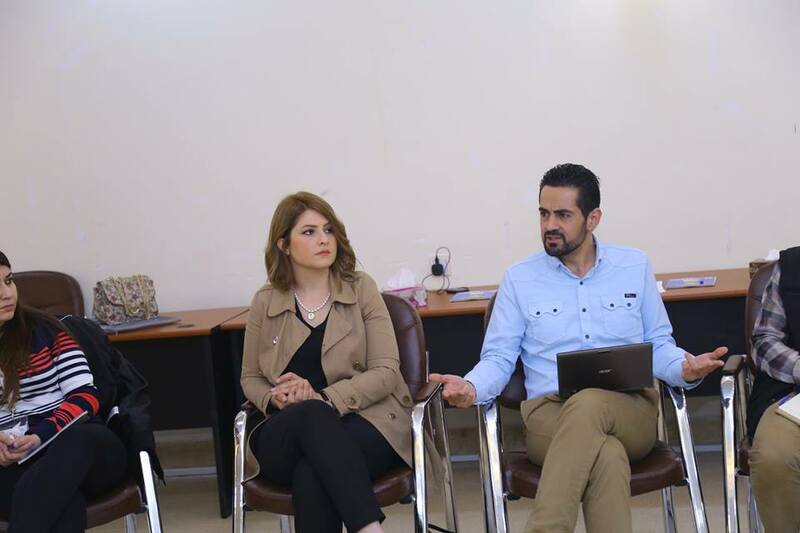 As a first stage our geographical work areas would be Sulaymaniyah, Halabja and their surroundings. 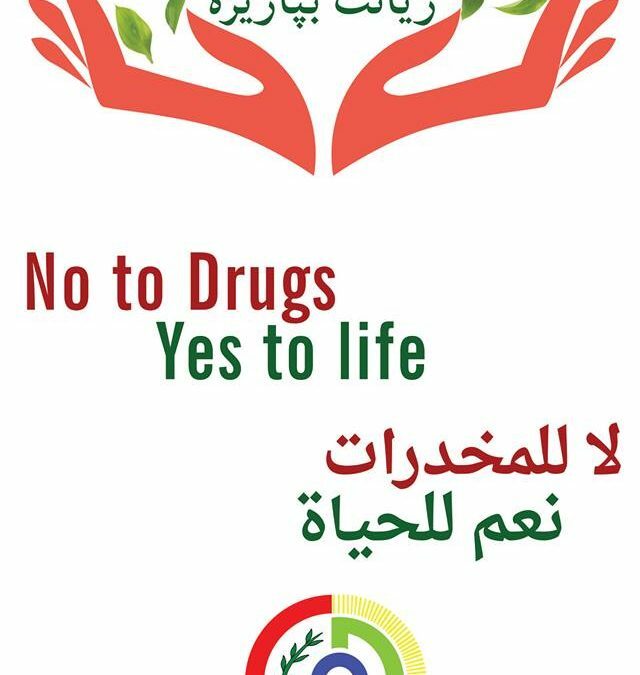 – Work in field activities of combating drug abuse. 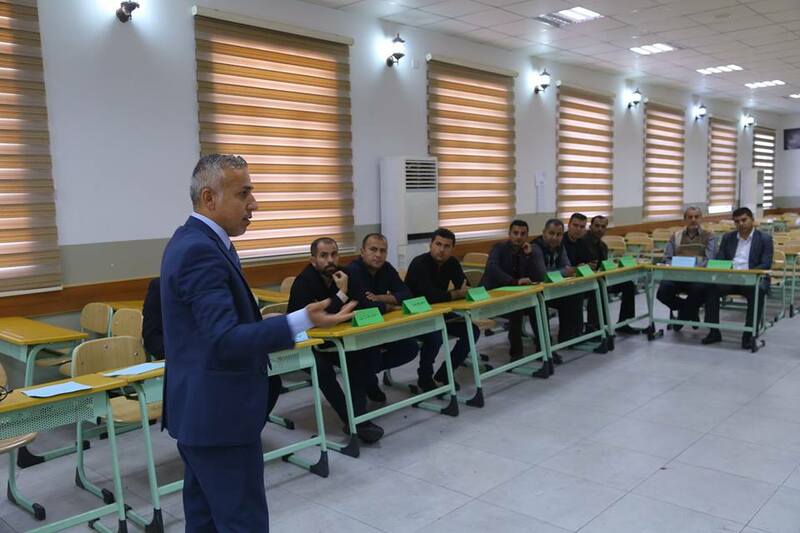 – Training courses for trainers about combating drug abuse. 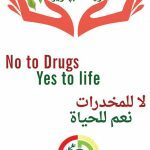 – Legal consultation and defense to drug abuse law reform. 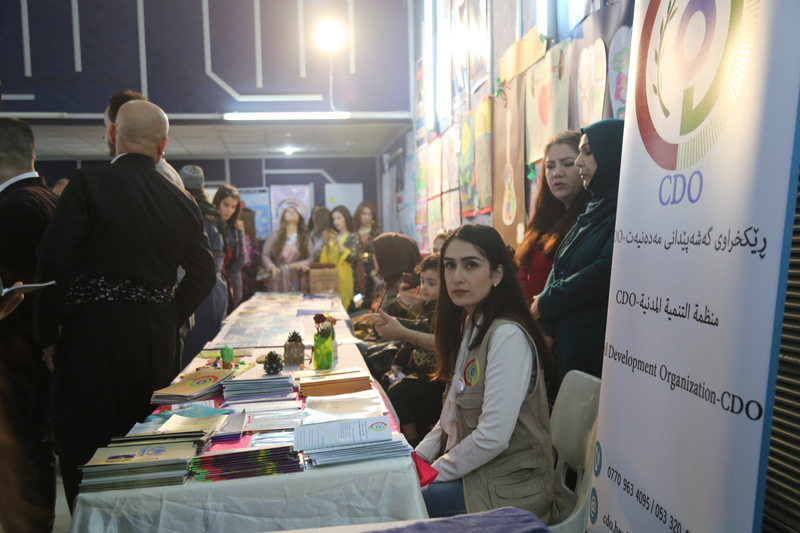 Please consider that working in the project is voluntary and CDO provide transportation and meal in activity time. 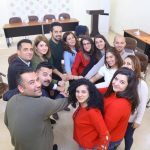 We appreciate those organizations and sectors that helped us to improving our project planning and also thanks to those who would move forward to our project.